You are probably someone who spends a lot of time on your computer screen. This could be at your workplace or classroom. 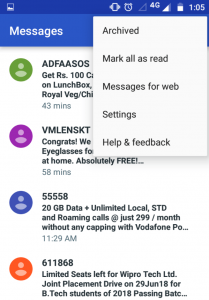 But you need to check your Android messages regularly and you find it difficult to do so. Fret not. It is now possible to view Android Messages on PC. 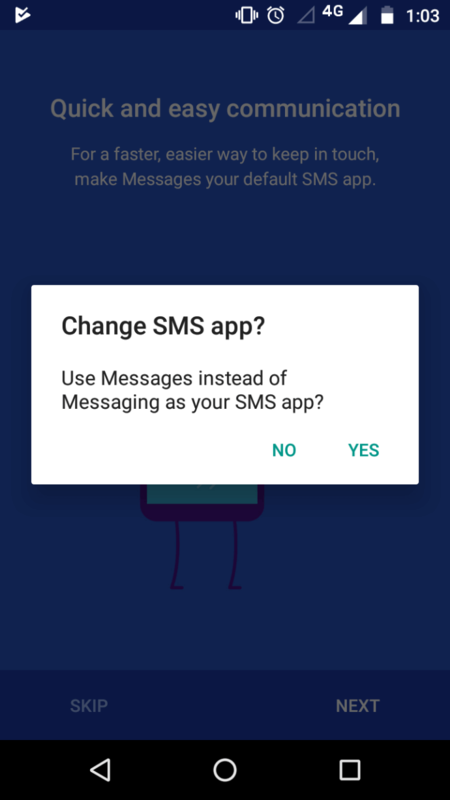 Users with Android Messages have usually seen a pop-up message persuading them to try it on desktop. Note that your phone should both be on and have internet access at all times for Android Messages for Web to work. 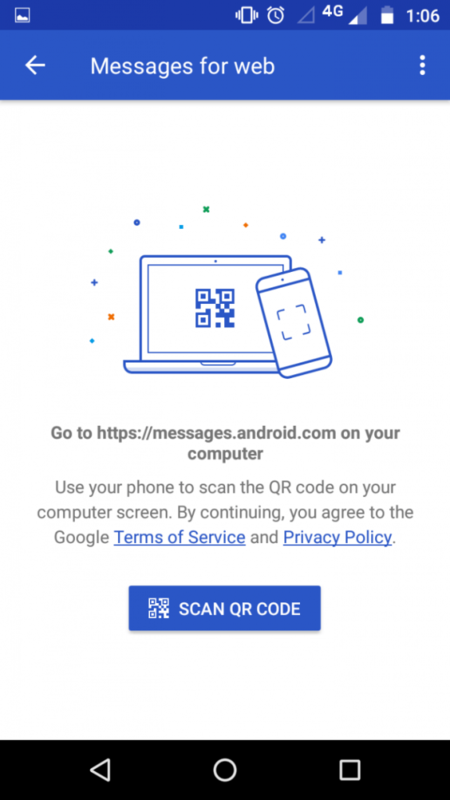 C. Is Android Messages on PC Secure? The conversation threads, contacts, and other settings will be encrypted as well as cached on the browser. But the text in your conversations will not be encrypted. If you need your chats to be encrypted as well, you will need to use alternate messaging apps such as WhatsApp. Also, the use of QR Code to authenticate user makes it secure. 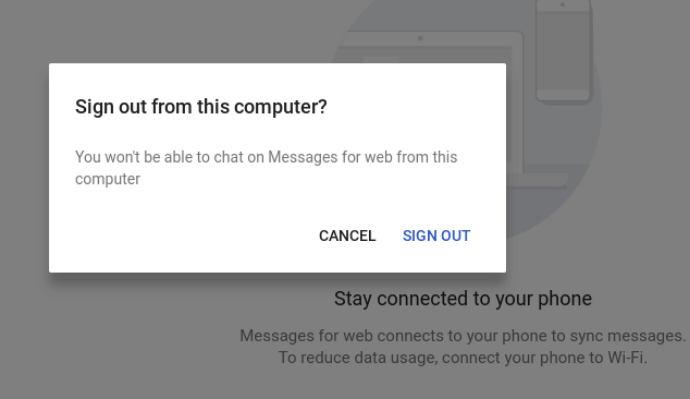 With Android Messages Web, you can now view your messages easily on your computer screen. Or even iPad using the Safari browser. No need to fiddle with your phone anymore in the workplace or classroom.